The medical examiner's office says marijuana and alcohol were involved in the death, along with medications used for sedation or to treat anxiety. The drugs involved included marijuana, alcohol (ethanol), benzoylecgonine (a cocaine-related substance), benzodiazepines (medications used for sedation or to treat anxiety), and morphine. They also said the autopsy alone could not reveal the underlying cause of death because of the long interval between Brown being found unresponsive in the bathtub and her eventual death. They also do not say if it was an accident or not - leaving questions about her boyfriend Nick Gordon's possible role in her death up in the air. Her death was 'clearly not due to natural causes', but they can't tell if it was due to intentional or accidental causes, and the coroner classified the manner of death 'undetermined'. Gordon, 20, is currently fighting a wrongful death lawsuit from the Brown family. A judge on Thursday however granted a request filed by media organizations to unseal the autopsy, hence the revelation. 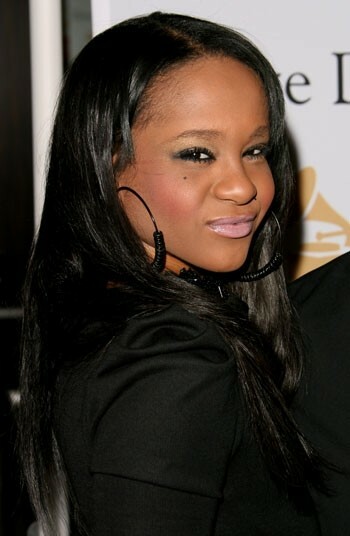 The 22-year-old only daughter of singers Bobby Brown and the late Whitney Houston was found face-down and unresponsive in a bathtub in her suburban Atlanta town home on January 31, 2015, and died in hospice care on July 26.